Take advantage of banks they way they do you. 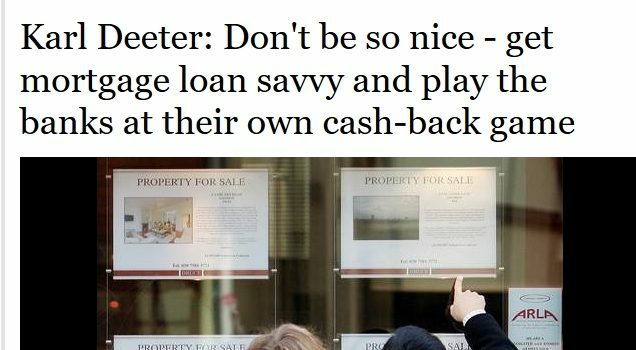 This was an article where we showed people how they could take advantage of a bank by accepting their cashback offer then doing the same thing again at a later date with another bank. While we don’t encourage or say this is the way to do things, we are simply pointing out that consumers can take advantage of banks if they want. Link to original is here.